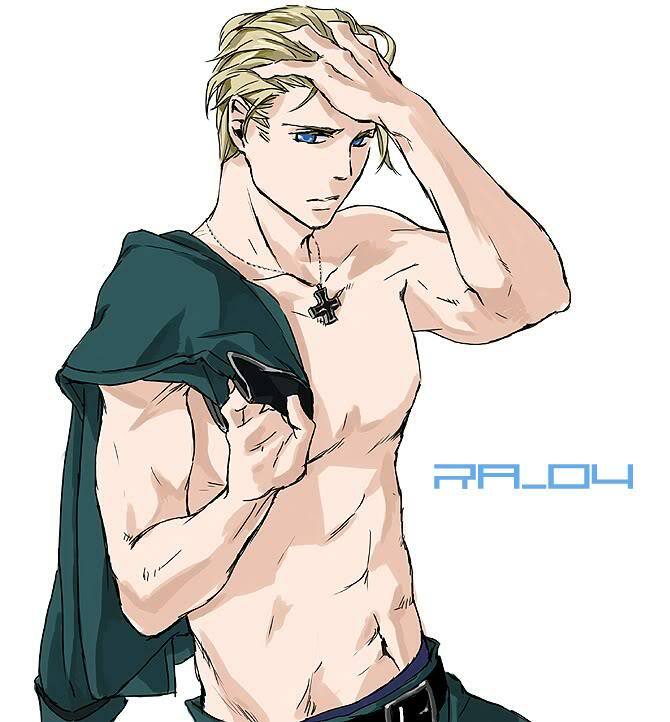 Oh Ludwig. . HD Wallpaper and background images in the Hetalia: Germany club tagged: germany ludwig hetalia axis powers hetalia hetalia germany doitsu. I LOVE PEOPLE WHO MAKE THE BEST HOTTEST FAANART OF DOITSU!!!!!!! I WILL LOVE HIM TO DEATH!!! I shall die a happy person now.